Google is “casting” a big Chromecast footprint across the globe slowly but surely. Google’s thumb sized media streaming dongle has arrived in six new countries after it made its debut in the U.S. last year. Australia, Belgium, Japan, Korea, Portugal, and Switzerland are the latest markets where Chromecast will be available for retail and online purchase. More importantly, users will be able to stream local content from their devices to the T.V. The availability of Chromecast should also see local developers releasing region-tailored apps for the dongle. Digital content consumption is changing the way we access entertainment and news. Google cites the example of Korea where more than 60 percent of YouTube views come from mobile devices. Australia sees 90 percent of people switch between four devices every day. Using the cheap $35 Chromecast and WiFi, consumers and their families will be able to tailor their viewing experience on larger screens with a HDMI port. 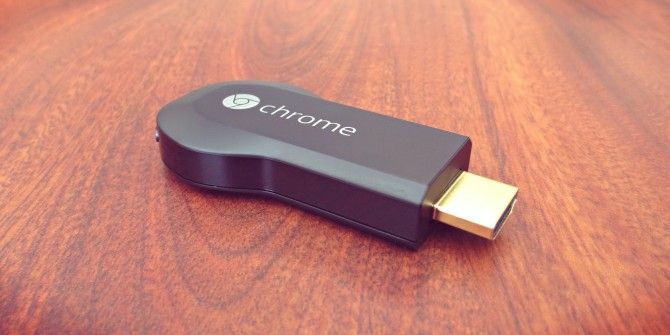 Chromecast can be used with Android tablets and smartphones, iPhones, iPads, Chrome for Mac and Chrome for Windows. Google did not mention the pricing in its blog announcement but Omgchrome.com lists the expected prices for the local markets. Click on the source link below this post. Sales figures are not available but it is reported to be widely popular. Catch this interesting Reddit thread discussion which indicates that Chromecast is at the very top of the Amazon bestseller list. The total number of countries with Chromecast support is now 18. The 12 countries that came before include – U.S, Canada, UK, France, Germany, Spain, Italy, Netherlands, Norway, Sweden, Denmark, and Finland. If you are in any of these countries, tell us about your experience with the dongle and the popular shows you like to stream. Explore more about: Chromecast, Google, HDMI, Television. Great. Streaming video seems to be by far the most popular use.